Shirley Soll taught in the public schools for 41 years and has been a Literacy Consultant with Crossland Literacy since her retirement in 2014. 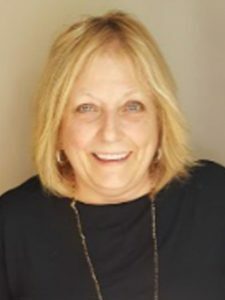 She holds a Bachelor’s Degree in Elementary and Special Education from The University of Iowa, a Master’s Degree in Learning Disabilities from Northern Illinois University, a Reading Endorsement, is a National Board Certified teacher in Literacy: Reading-Language Arts – Early/Middle Childhood and is Reading Recovery trained. As a first grade classroom teacher, primary/intermediate special education teacher, Reading Recovery teacher, Primary Literacy Leader and Reading Interventionist, her goal was to improve outcomes for all learners by moving students forward as readers, writers, and thinkers. She is a writer of Curriculum, successful grants, and a teacher resource contributor of trade book resources that support teachers as they implement classroom libraries into their reading instruction.